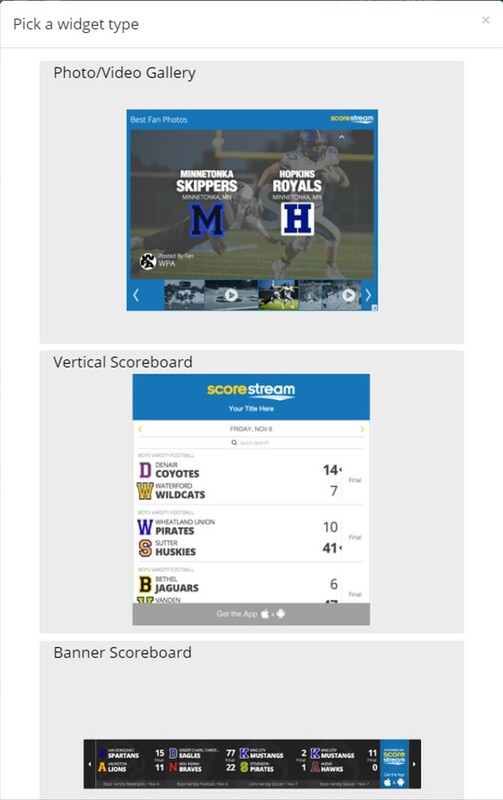 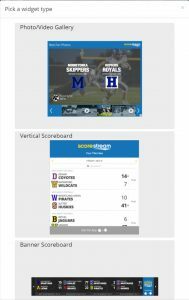 In partnership with USA Today High School Sports, ScoreStream presents the Super 25 boy’s high school baseball rankings and scoreboard! For the full Super 25 rankings breakdown, click here! 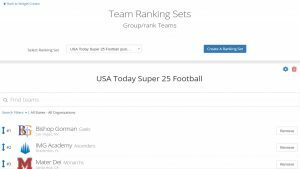 For the USA Today Super 25 scoreboards, click here!